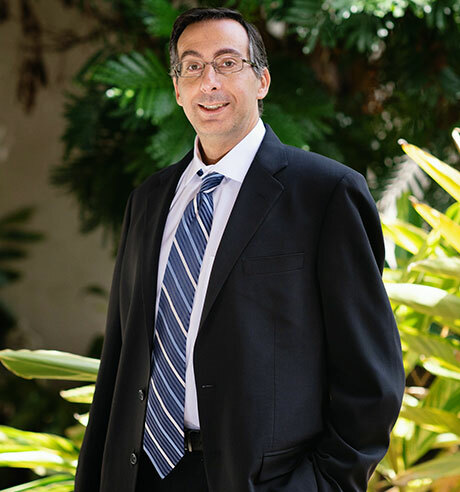 Robert, Of Counsel with the Firm, concentrates his practice on commercial litigation, bank and financial institution litigation and regulatory affairs, construction litigation, community association representation and collections. Robert also has experience in many other areas of litigation as well as in trial practice. Robert enjoys the interaction with the court system that is inherent in the litigation practice that he maintains. Robert also values client relationships which are essential for the varied work that he handles on a day-to-day basis, including complex litigation and dispute resolution. Robert thrives on the different aspects of his practice, and maintains a busy schedule. Robert spent his undergraduate and law school studies at the University of Florida, and is a devout Gator fan. Robert varied his law school experience traveling to England and taking classes at and living in Oxford, England. A frequent continuing legal education lecturer, Robert spends time outside of the office engaged in promoting the academic aspect, just as he had worked closely with faculty in law school and during his undergraduate studies. A native of Brooklyn, New York, and a long time Floridian, Robert has strong ties to his roots as well as his current community.